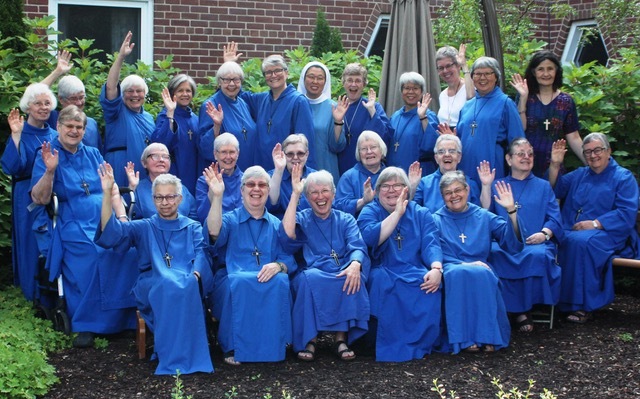 The eldest of six children, Sr. Brenda was born in Windsor, Ontario. Her father, a cabinet maker, her mother a woman of strong faith, Sr. Brenda was a cradle Anglican growing up in a rural church. She enjoyed Sunday School, Guiding, youth groups, participating on school teams, attending the YM-YWCA and later on, taught swimming, gymnastics and judo. “Guiding had a tremendous impact on my life by opening doors for me to explore new things and learn about God, our environment and myself”. An RN, Sr. Brenda combined her interests in nursing, physical geography, social geography and culture, and adventure by nursing in Canada’s Arctic and abroad. She ventured deeper into the spiritual dimension of her life, her relationship with God and who she was as a Christian. Home on furlough from India, her minister suggested she go into a retreat at the Convent. “It was on this retreat that I heard God’s call for me to enter the religious life. With fear and trepidation but a desire to be obedient, I entered SSJD in June 1991 at age 40”. 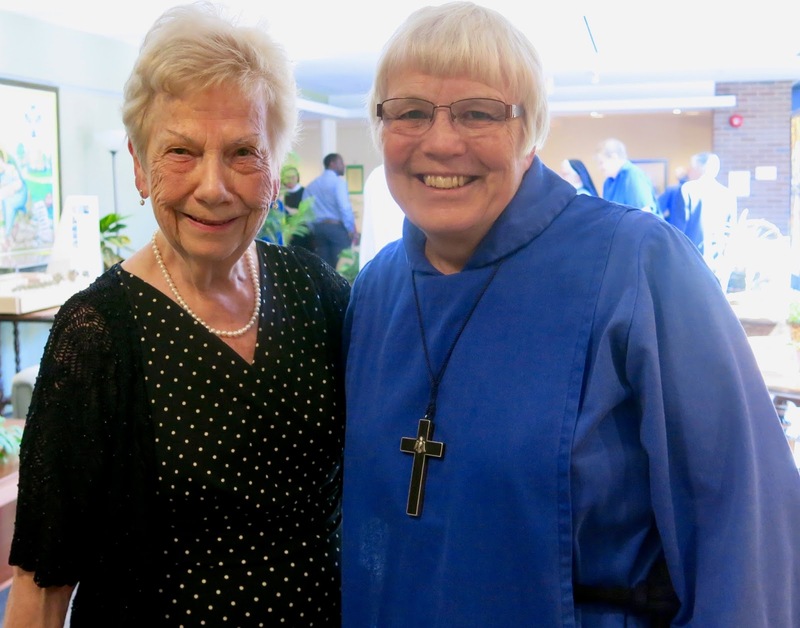 A highlight for Sr. Brenda was being on exchange with the Order of the Holy Paraclete Sisters in Johannesburg, South Africa. “It was the moment my past life as a nurse who liked to work overseas and my new life as a Sister met, and I found marvel, peace and joy with what was, for what is now, and for what is to come”. Another highlight was the first Christmas at the new, unfinished Convent. “We went into the Chapel and sang among the chaos of building material. As I sat on a pile of wood and soaked in the beauty of the candlelight, the huge snowflakes gently falling on the windows, the singing of Silent Night and thinking of Jesus’ birth in a stable, beauty, peace, hope, joy and good old nostalgia danced within and around me. Gratefulness for God’s presence that Christmas in the messes and dreams of life, and for the gift of community, still flows forth when I think about that night”.